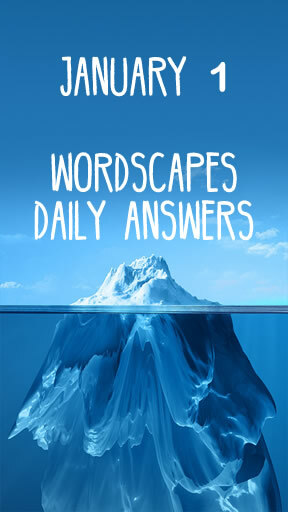 Wordscapes Daily Answers! 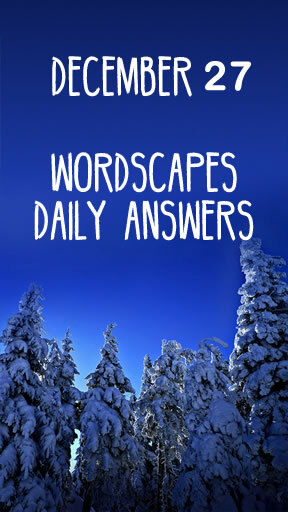 If you need help on any of the daily quests, then answers are always here. All quests are updated daily. Wordscapes is a very popular game. You can download android version from here and IOS version from here.